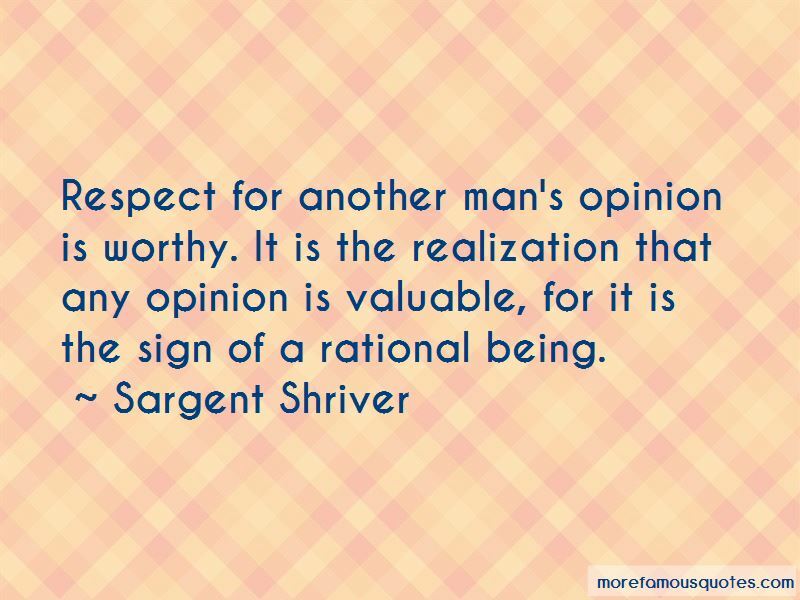 Enjoy the top 49 famous quotes, sayings and quotations by Sargent Shriver. The most important thing that I know about living is love. Nothing surpasses the benefits received by a human being who makes compassion and love the objective of his or her life. 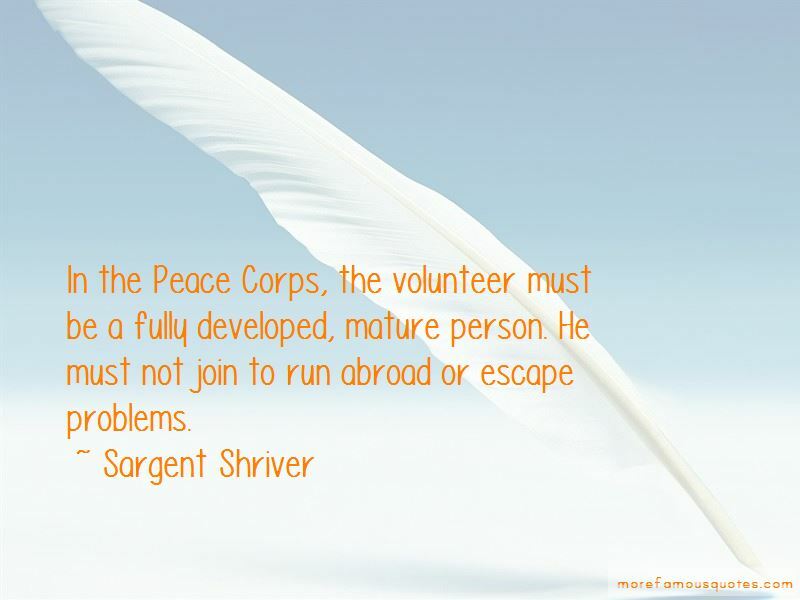 For it is only by compassion and love that anyone fulfills successfully their own life's journey. Nothing equals love. 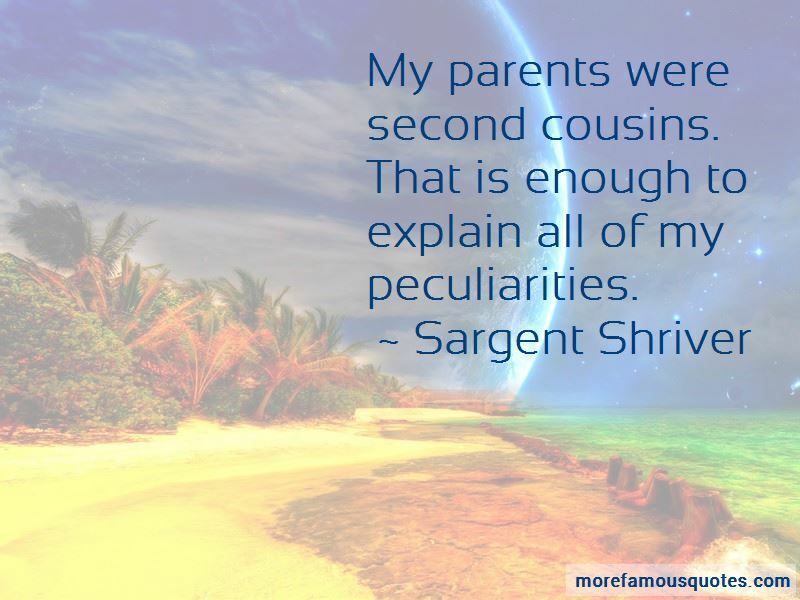 Want to see more pictures of Sargent Shriver quotes? 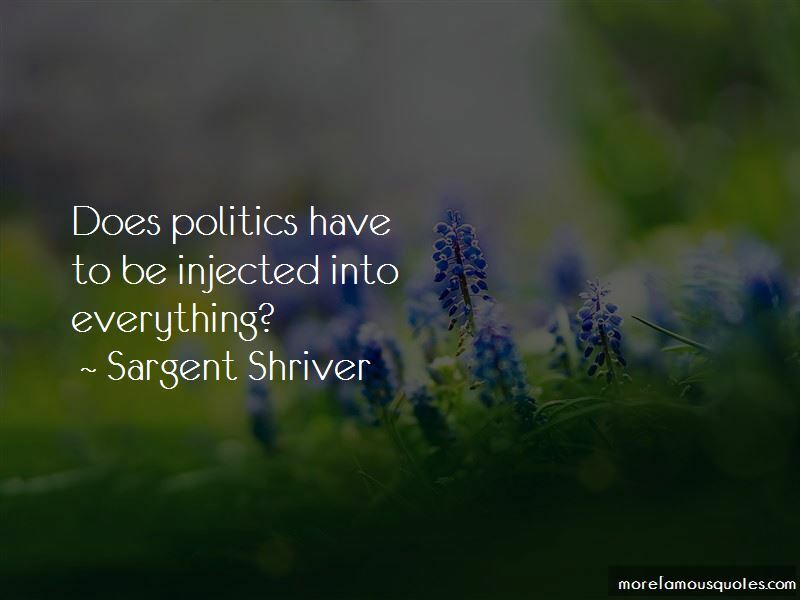 Click on image of Sargent Shriver quotes to view full size.